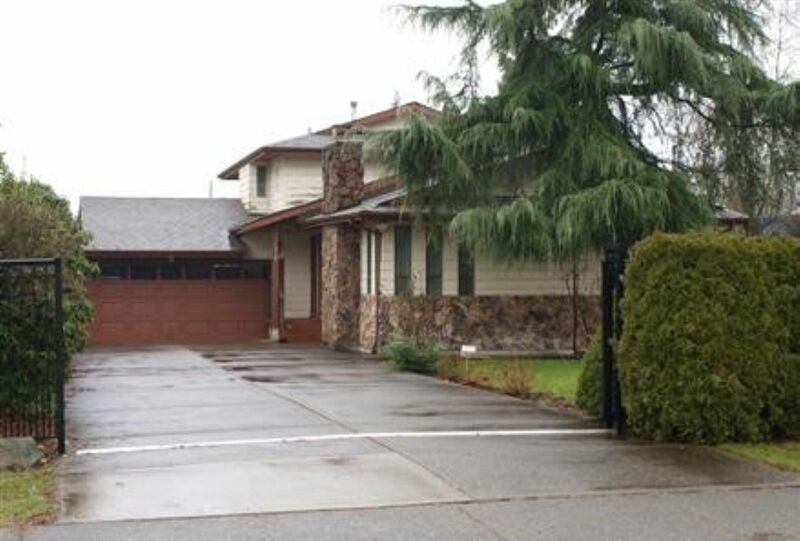  We have listed a new property at 13142 92 AVE in Surrey. 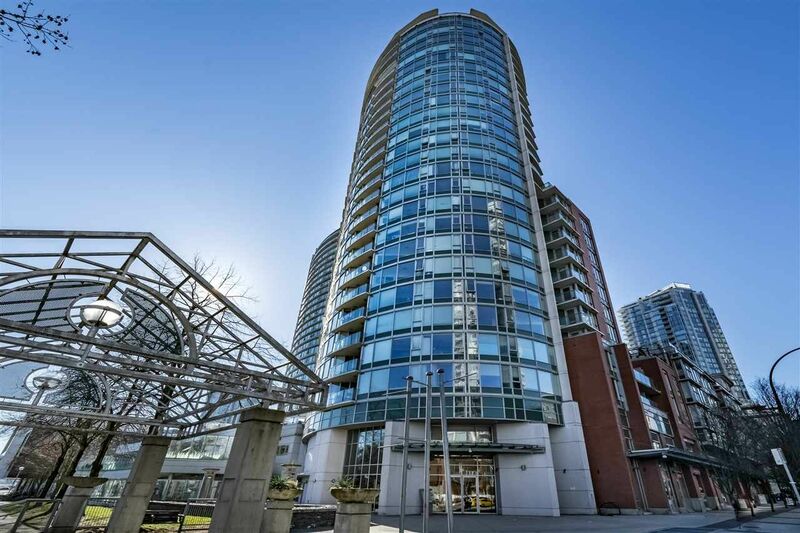 We have listed a new property at 502 2689 KINGSWAY in Vancouver. 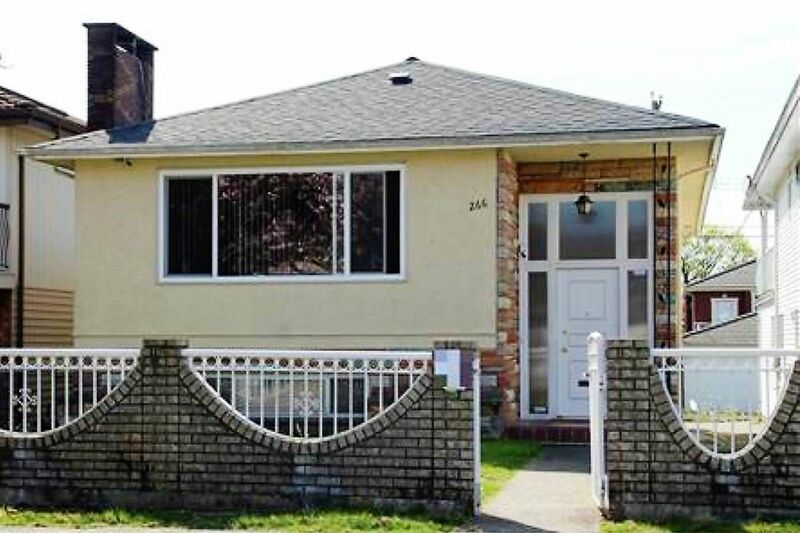 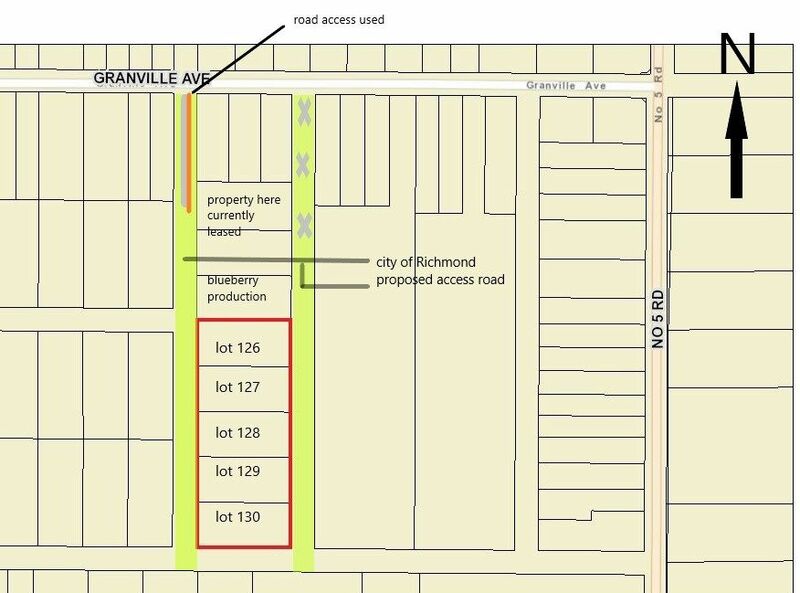 We have listed a new property at 496 59TH AVE E in Vancouver. 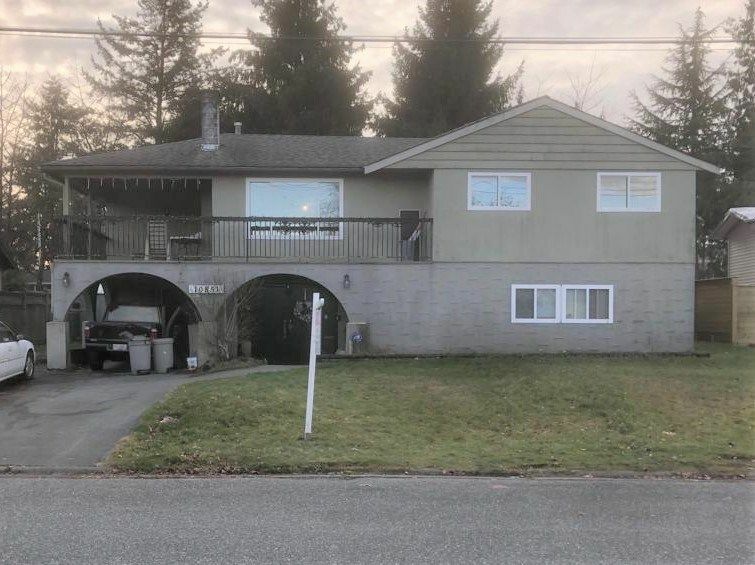 We have listed a new property at 2503 58 KEEFER PL in Vancouver. 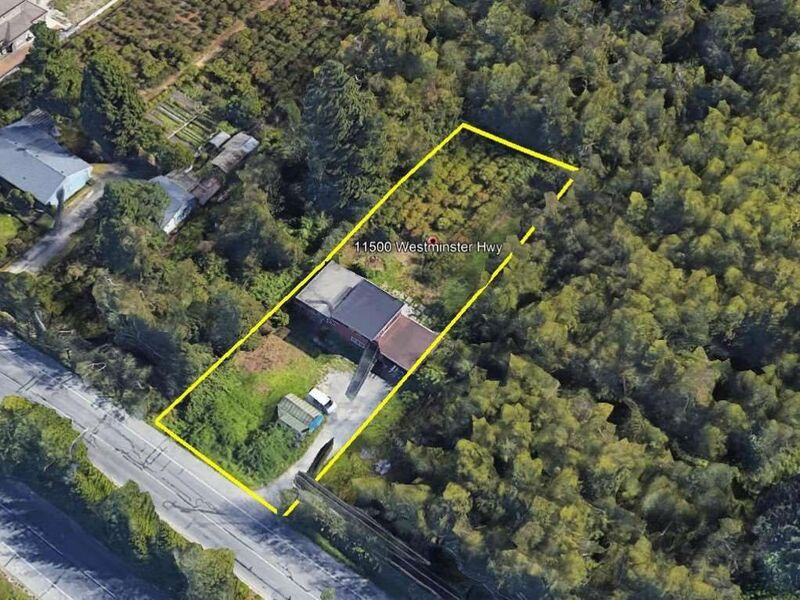 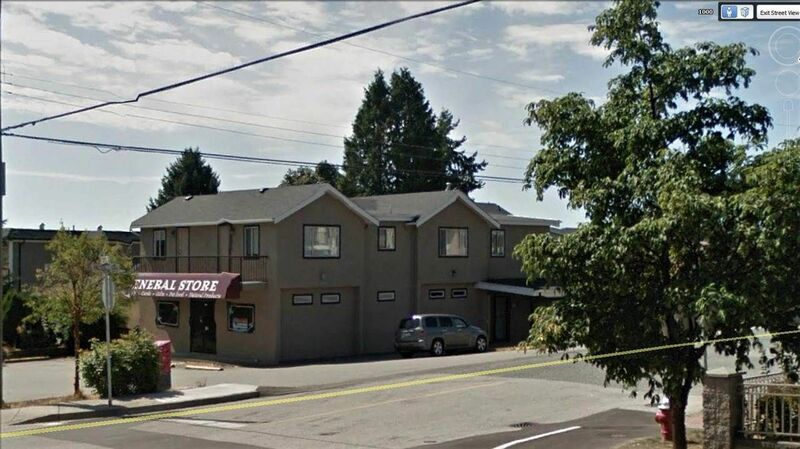 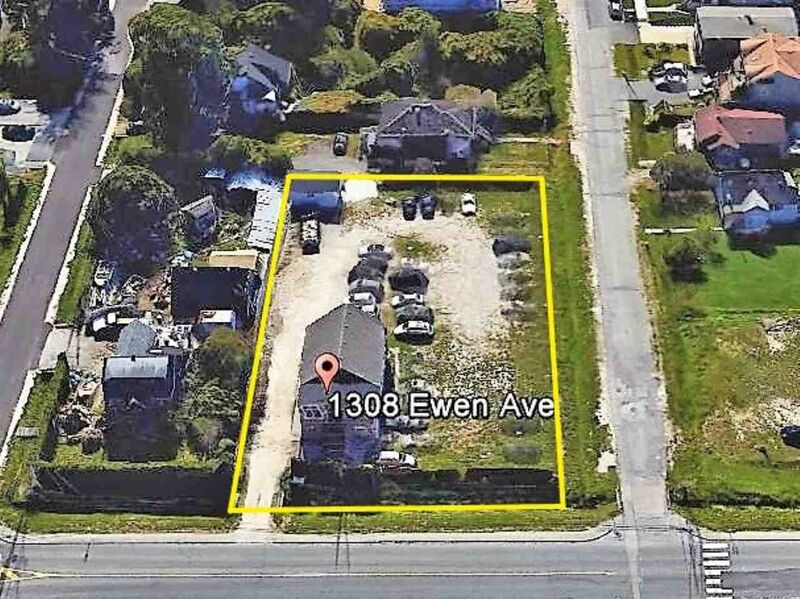 We have listed a new property at 1308 EWEN AVE in New Westminster.